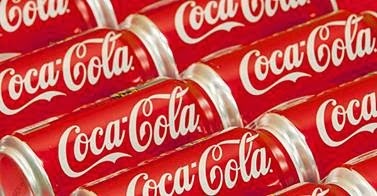 Coca-Cola plans to run its very first ad defending aspartame and the safety of artificial sweeteners. 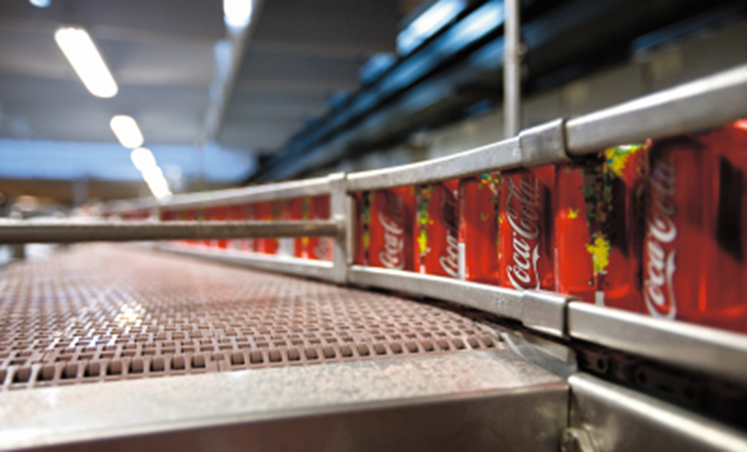 This move comes as a result of a dramatic drop in diet cola sales within the past year. This is great news as it goes to show how much of an impact we can really make by raising awareness about the health effects of aspartame. More people around the world are making better choices and you can read more about that and the dangers associated with the Coke here. I came across this video and thought it would be appropriate to share in light of Coca-Cola's recent move to bring awareness to and “join together” in fighting obesity. This comes before their more recent ad campaign to defend artificial sweeteners like aspartame. It's the brutally honest Coca-Cola commercial you'll never see on television. This is a voiced over version of the original Coke commercial which you can see here.